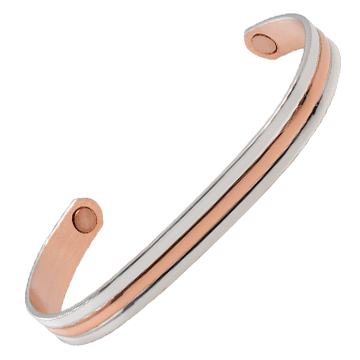 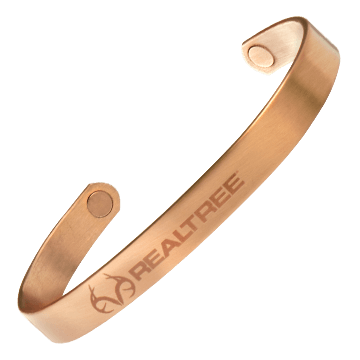 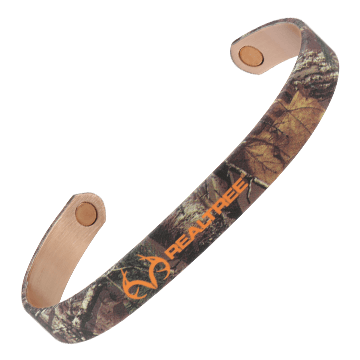 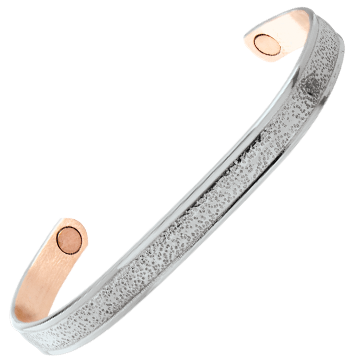 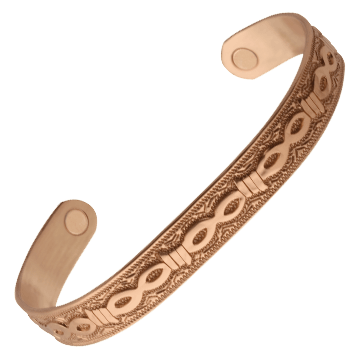 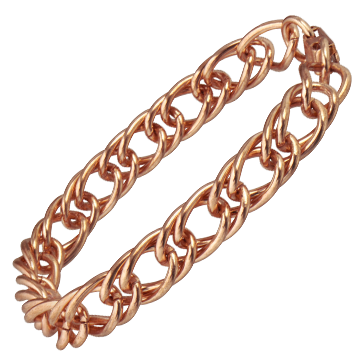 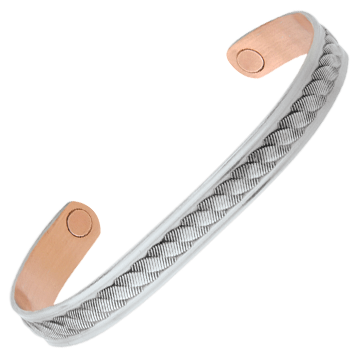 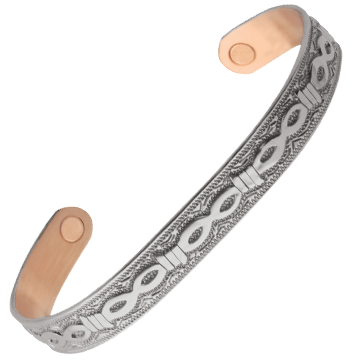 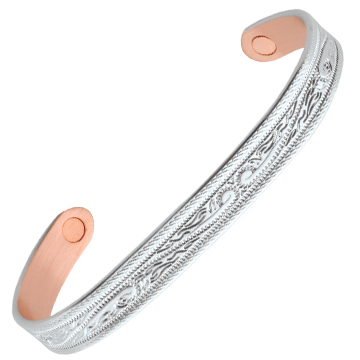 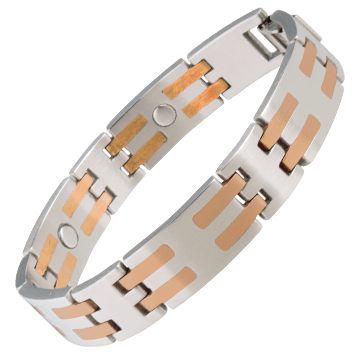 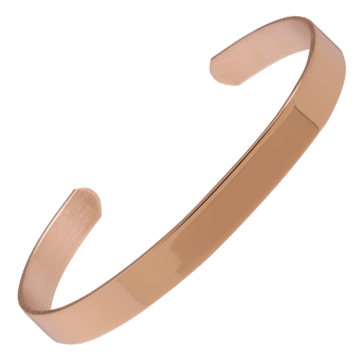 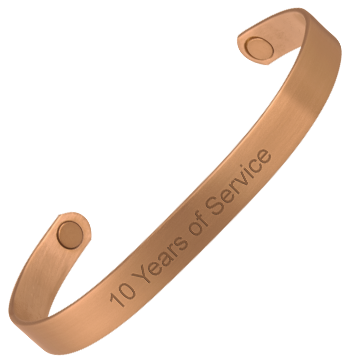 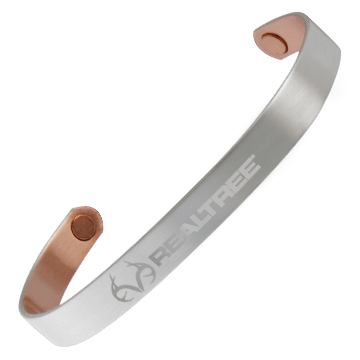 If you would prefer a non-magnetic copper bracelet, look for Item #003 which is a cuff style or Item #314 which is a copper link style. 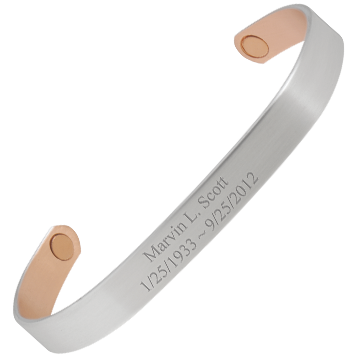 Call us if you need more information. We are ready to help you!